Posted January 29, 2019, by icahduk & filed under News, Study Tours. Posted January 15, 2019, by icahduk & filed under Events, Latest News, News, Study Tour Reports, Study Tours. Posted April 27, 2018, by Daphna Baram & filed under News, Study Tours. 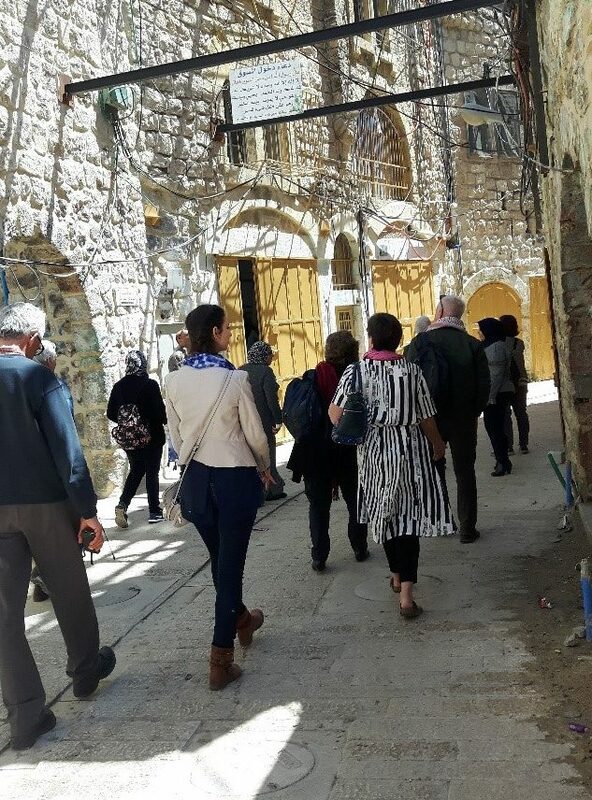 Posted March 6, 2018, by Daphna Baram & filed under News, Study Tours. Posted January 26, 2018, by saraapps1 & filed under News, Study Tours.